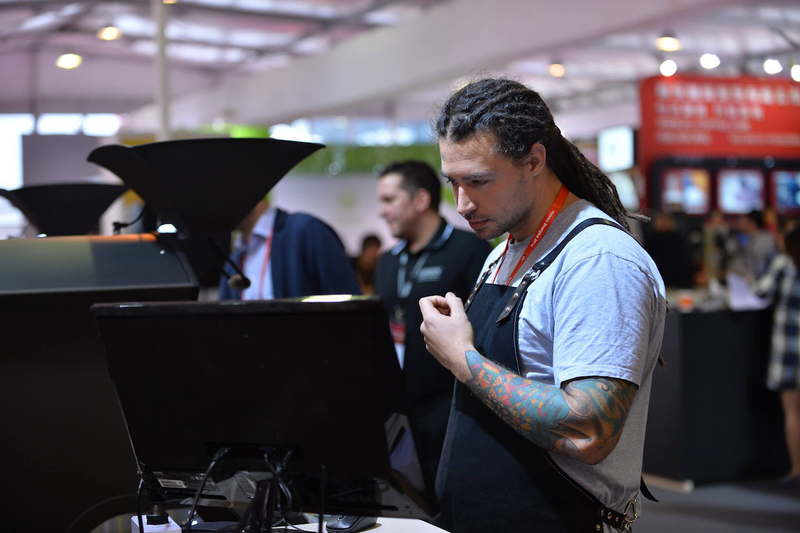 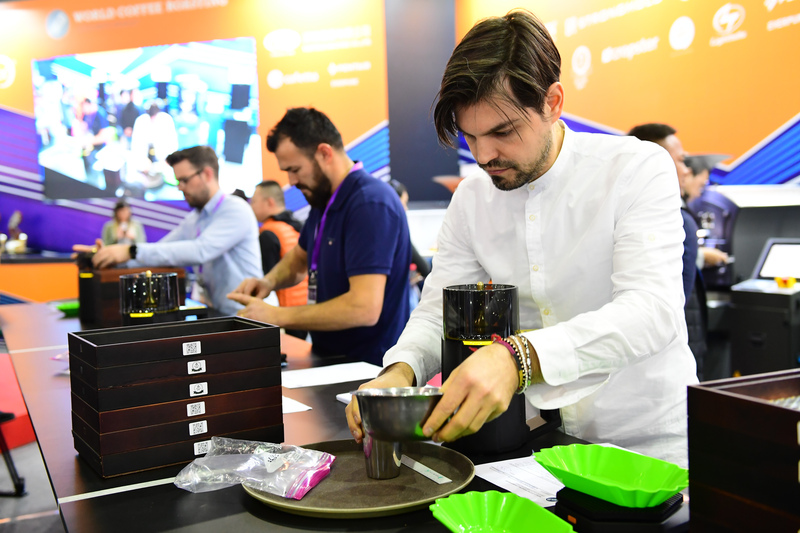 The 2017 World Coffee Roasting Championship, title-sponsored by Vortecs, has been an intense three days of competition at Hotelex Guangzhou, with Rubens Gardelli, representing Italy, triumphing as the 2017 World Coffee Roasting Champion. 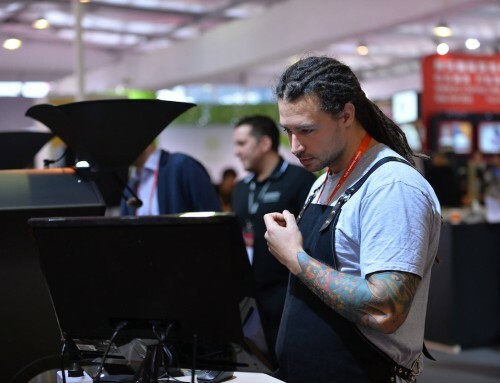 They competed against 21 other roasting champions from around the world in a series of stages, including green bean evaluation, sample roasting, production roasting, and blending. 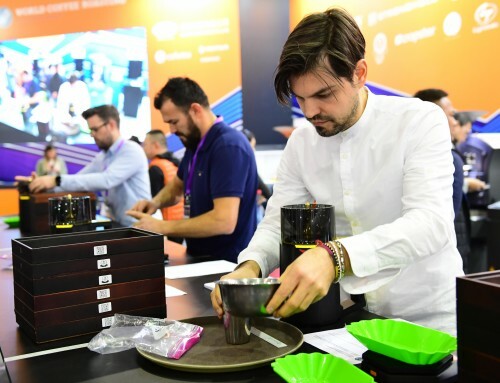 **Due to a scorekeeping tabulation error the second and third places were previously incorrectly announced as Benjamin Pozsgai representing Germany and Henrik Arvidsson representing Sweden, respectively.